Bianca Brunner: Gap in the Real, Bündner Kunstmuseum Chur. Bianca Brunner is a young Swiss photographer whose work has gained considerable international recognition and acclaim. Brunner’s haunting photos—for which she uses neither artificial light nor flashes—captivate viewers with their imaginative character, depicting models and self-constructed sets that seem as fragile and ephemeral as dreams. 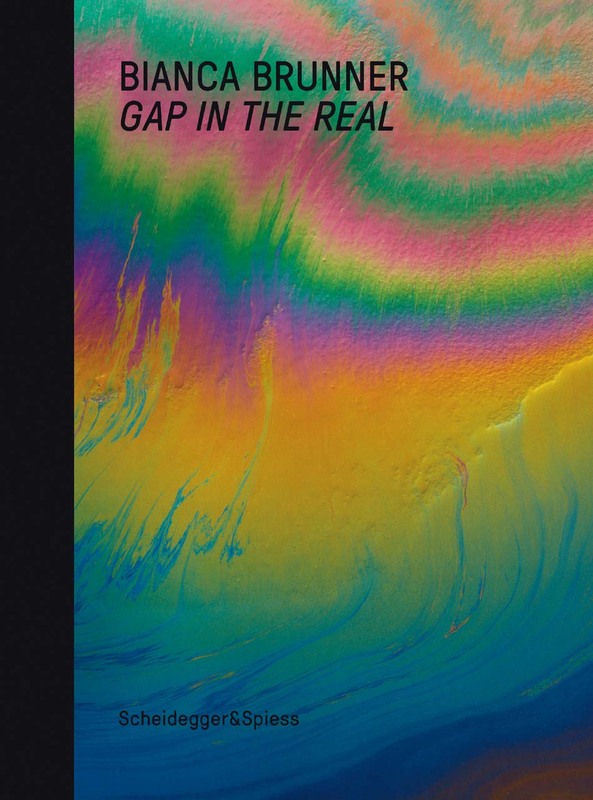 Bianca Brunner: Gap in the Real is the first book dedicated solely to Brunner’s work. It features in full-color reproductions of approximately fifty of Brunner’s never-before-published photographs, as well as critical essays by curator Katharina Ammann, Brian Dillon, and Tan Wälchli.